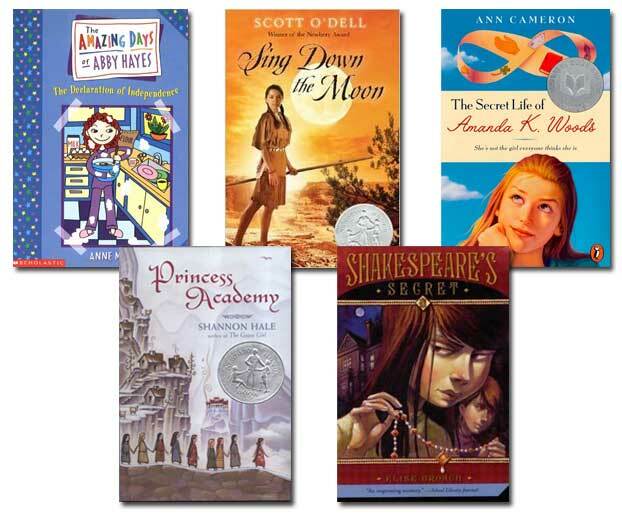 Below are books that are perfect for kids reading on DRA Level 10 / Guided Reading Level F. (It's the same level--just some schools use the one book leveling system and others use the other.) We hope this list will help you get your Level F reader stocked up for hours of reading fun! Diary of a Wimpy Kid series: ALL of the books in this hugely popular series are written at Guided Reading Level T, including: Rodrick Rules, The Last Straw, Dog Days, The Ugly Truth, Third Wheel, and Do-It-Yourself-Book. Tales of Magic series: Most of the books in the Edward Eager's Tales of Magic series are written at Guided Reading Level T, including: Half Magic, Knight's Castle, Magic by the Lake, and The Time Garden. We sell individual books and sets of books written at level T. Our books are used, but they are also in great condition--ranging from like new to good.